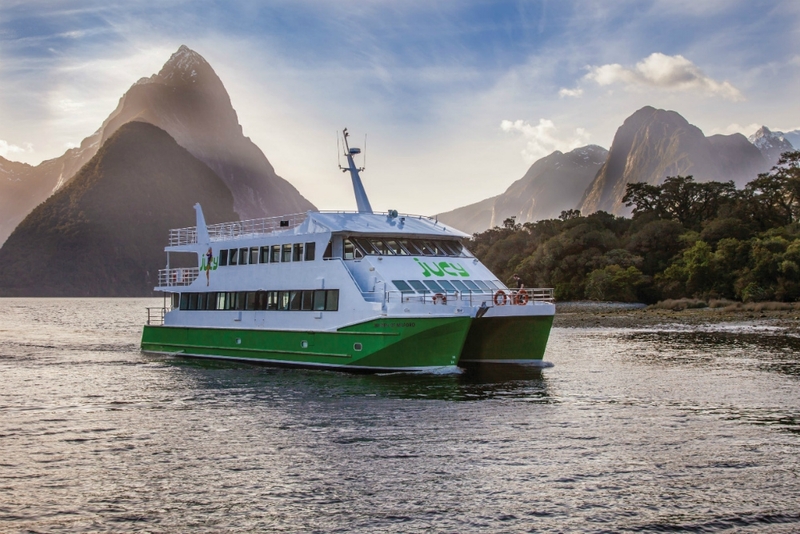 During the cruise stops you'll see New Zealand fur seals basking on rocks and feel the spray of towering waterfalls dropping into the fiord. 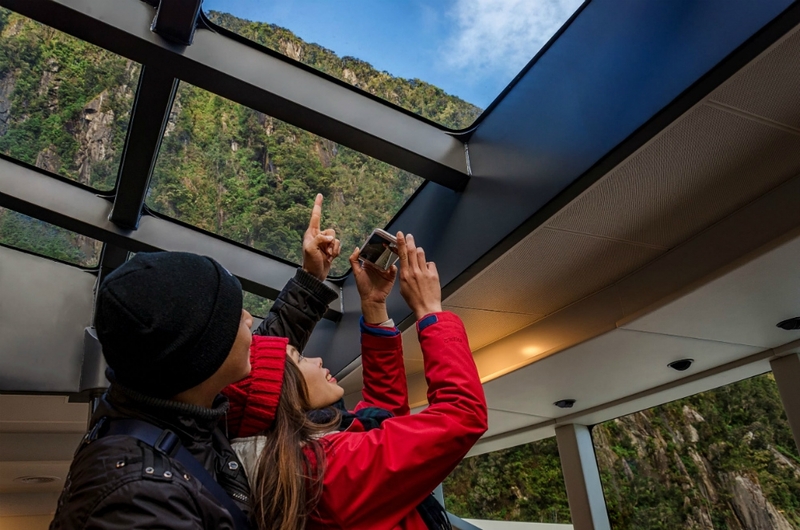 Join JUCY Cruise Milford Sound and enjoy the scenic boat cruise experience of a lifetime. 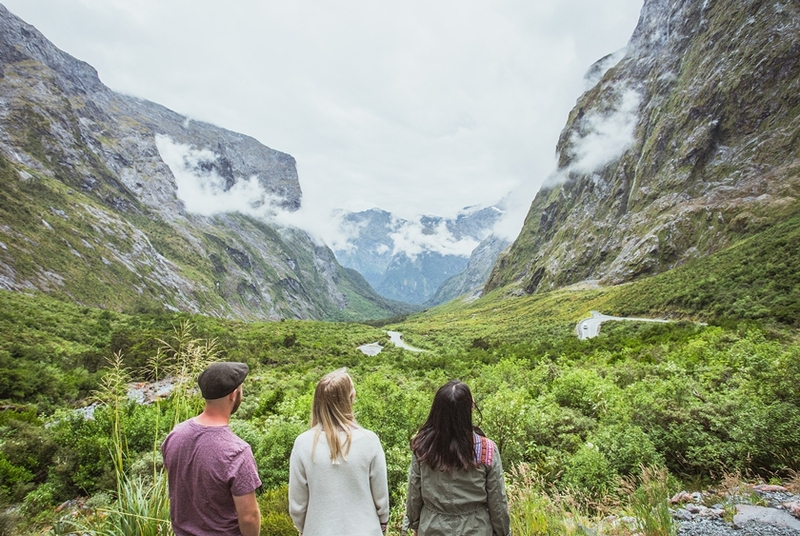 Begin the day with one of the world's most stunning drives and the ultimate in New Zealand roadies! 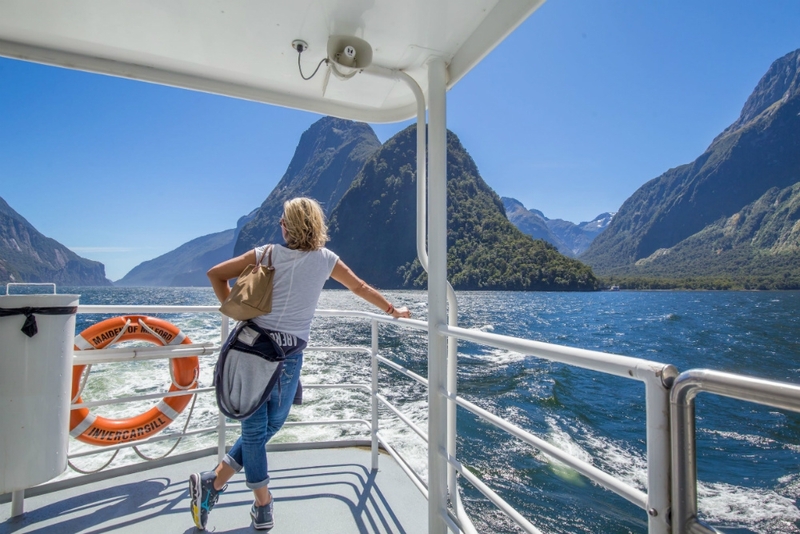 Follow up your journey with a cruise of Milford Sound that will is guaranteed to take your breath away no matter what the weather! 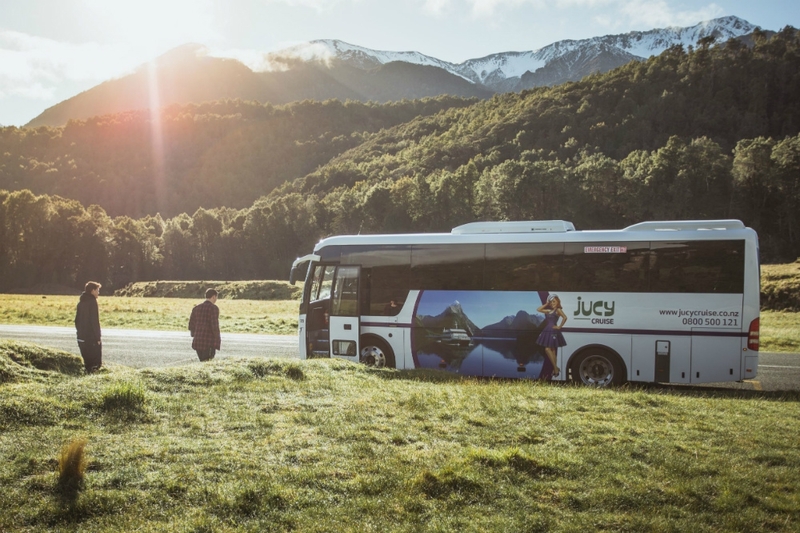 Our JUCY crew will welcome you on board and embrace you as one of our JUCY family, whilst you marvel at the Eighth Wonder of the World. 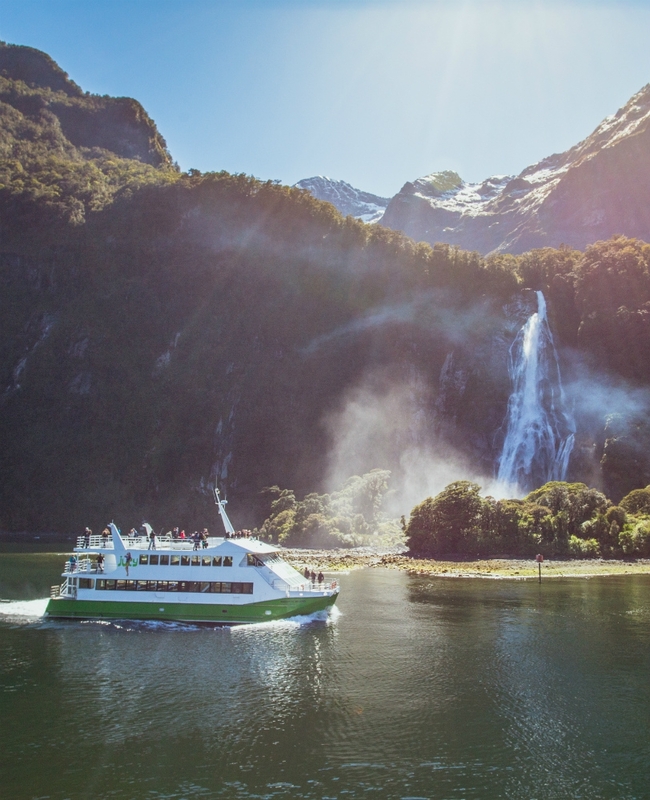 During the cruise stops you'll see New Zealand fur seals basking on rocks and feel the spray of towering waterfalls dropping into the fiord. 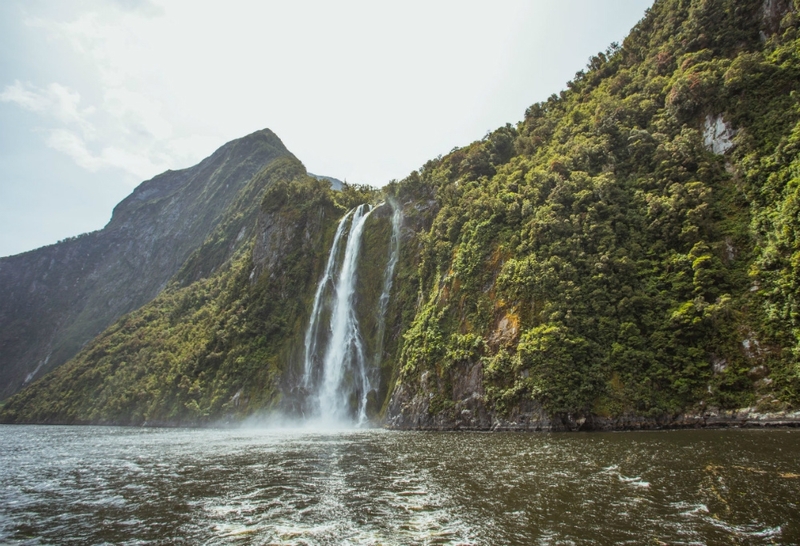 Look out for playful dolphins who come to surf the wave of the boat from time to time, and if you’re lucky, you can catch a glimpse of the rare and elusive Fiordland Crested Penguin. 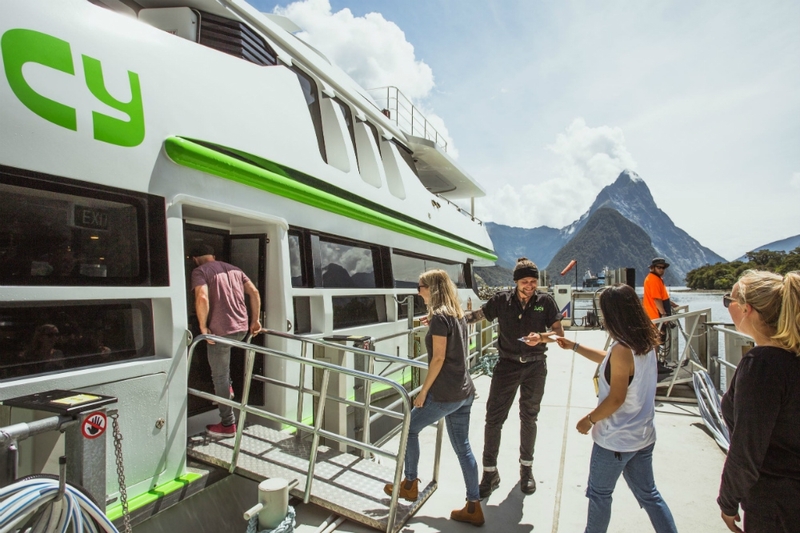 With Classic and Premium options to suit every budget, you can rest assured that no matter what the weather, every JUCY Cruise is guaranteed to be special, always memorable, and each one a little different. 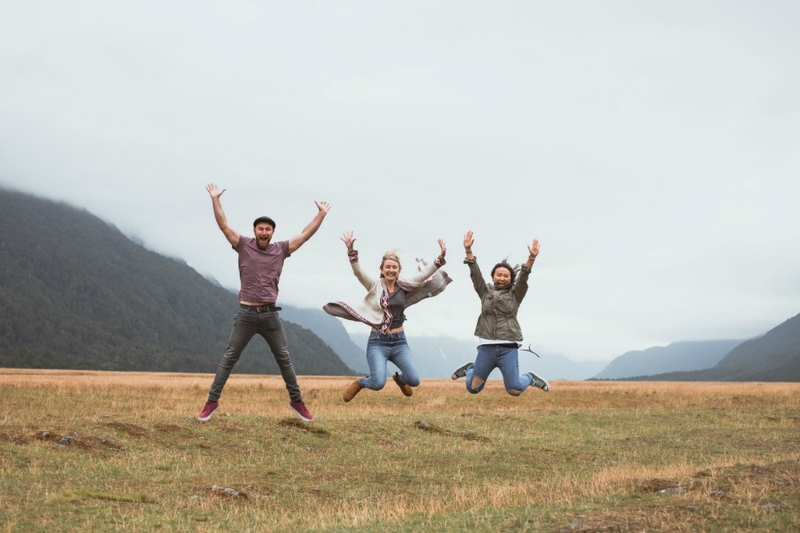 If driving a vehicle at your own pace is the preferred option, don't forget about our great deals with JUCY Car Rental and Campervan Hire. 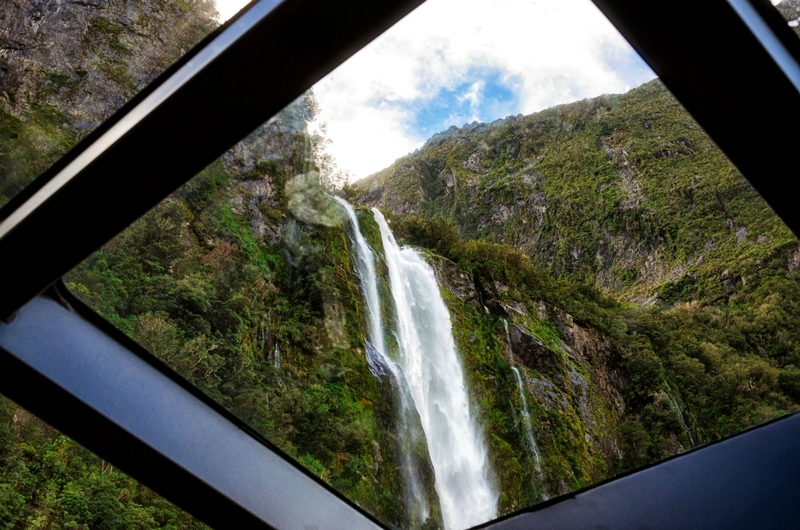 You'll find a Milford road highlights map on our website to help you plan your stops. Not keen to drive? 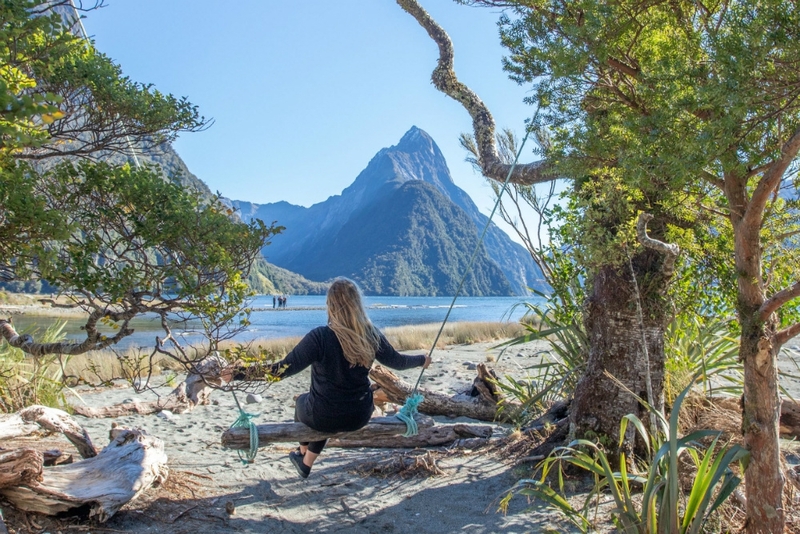 Sit back, relax and let JUCY Cruise look after you. 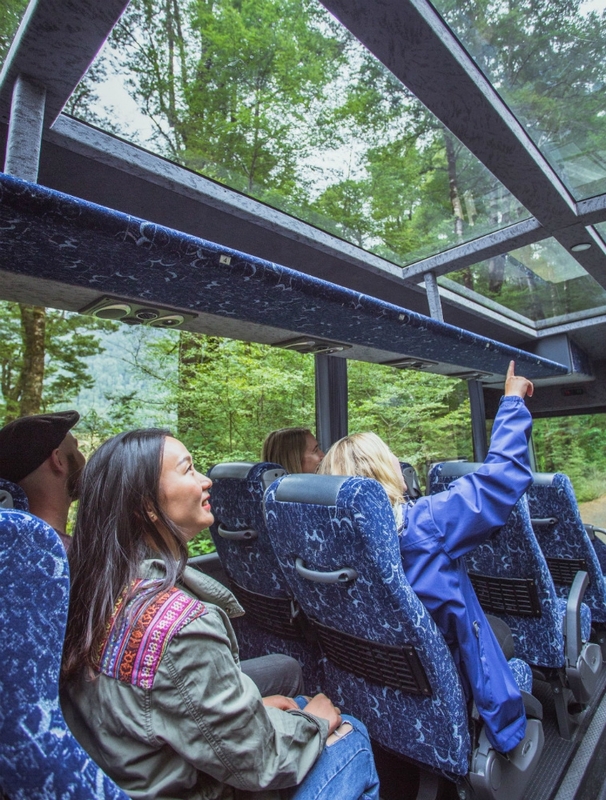 We have countless ways to travel to Milford Sound from Queenstown and Te Anau with our day trip excursions departing daily, and these coach services are designed to highlight the very best of Fiordland National Park. 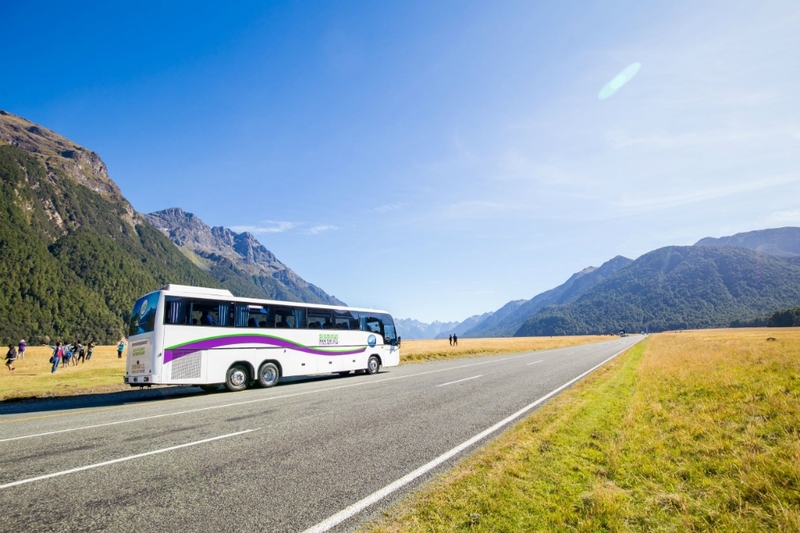 Our experienced drivers provide interesting and insightful commentary of the area, stunning photo stops and scenic short nature walks. 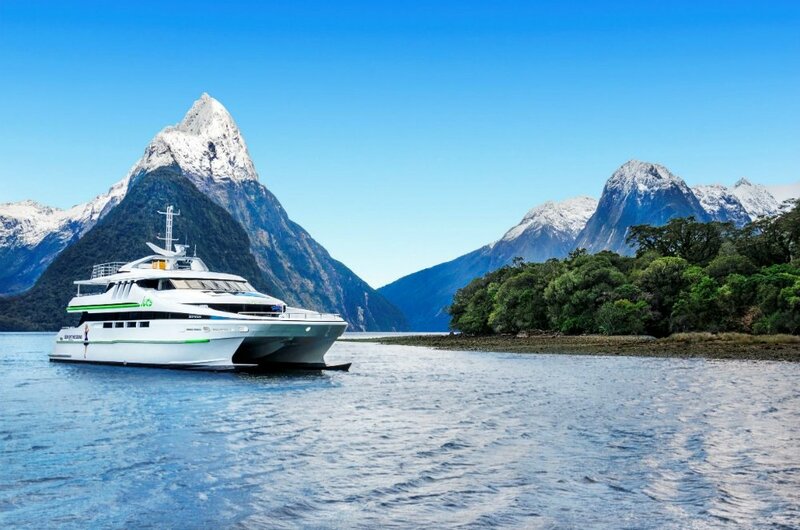 For the ultimate in Milford Sound sightseeing, why not combine your cruise on the fiord with an awe-inspiring aerial flight back over the Southern Alps and valleys hidden from the road? A perfect end to a magnificent day.